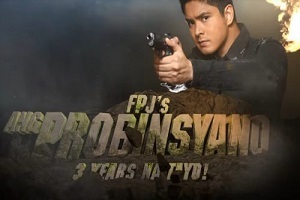 “FPJ’s Ang Probinsyano,” the television adaptation of a simple yet straightforward story about a law enforcer who only wants to set things right, and which has become one of the most iconic drama series on Philippine television, is set to make another mark as it brings its thanksgiving tour, “Isang Pamilya Tayo,” overseas. 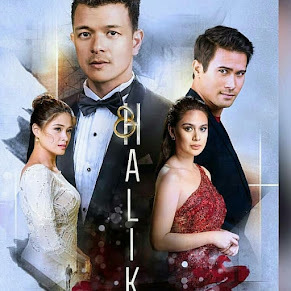 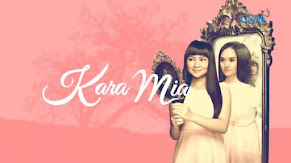 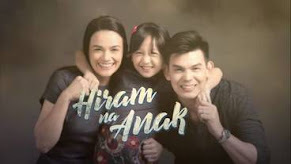 After its blockbuster Manila kick off last weekend, ABS-CBN and The Filipino Channel (TFC) are set to bring performances from one of the longest-running, most watched teleseryes in and outside the Philippines, to a two-city tour on December 2 in Al Khobar, KSA and December 3 in Al Nasr Leisureland in Dubai, UAE. 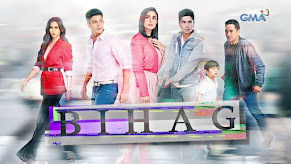 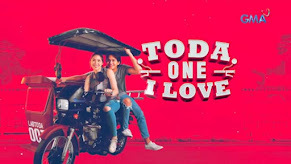 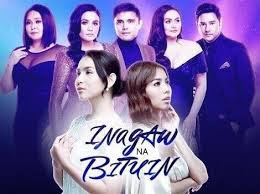 As the show’s way of thanking fans worldwide as well as a prelude to ABS-CBN TFC’s 20th anniversary in the Middle East, no less than King of Primetime Coco Martin will lead choice members of the cast who will personally thank viewers. 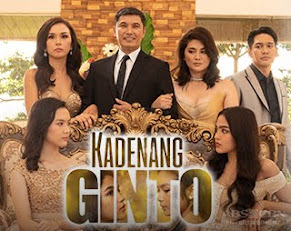 In honor of both tradition and in recognition of the clamor for content, TFC will bring the “Ang Probinsyano” cast to PINAS-SAHI’s much-anticipated annual Filipino Community Day, Tourism and Trade Exhibit: OWFS: Katuwang sa Pagbabago at Paglago ng Turismo at Ekonomiya ng Bansa as part of “Isang Pamilya Tayo’s” on December 2, with Martin’s sidekick in the teleserye, Pepe Herrera plus “The Voice Philippines Season 2” semi-finalist Darryl Ong. 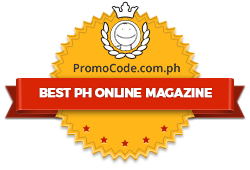 Launched the same year TFC was established in 1994, PINAS-SAHI or Philippine - Saudi Arabia Hiligaynon, Incorporated or Social Assistance to Homesick Ilonggos (PINAS-SAHI) has been bringing together the biggest crowd of overseas Filipinos in the Western Region in pursuit of its mission “Tradisyon Naton, Manggad Sang Hiligaynon.” In 2005, TFC took the annual gathering to a higher plane as TFC brought a showcase of Filipino talent and ingenuity in its TFC hour. 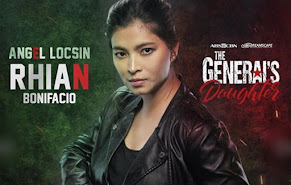 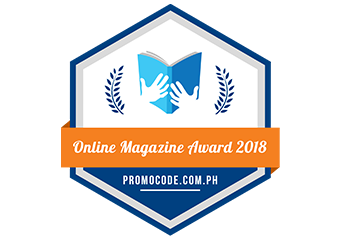 “Ang Probinsyano: Isang Pamilya Tayo” is proof of TFC and PINAS-SAHI’s strong partnership and continued efforts to make the annual Filipino Community Day, a history-making Filipino event every time. 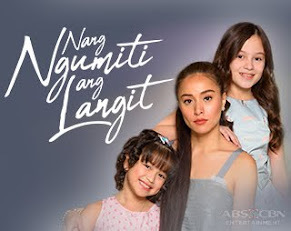 “FPJ’s Ang Probinsyano: Isang Pamilya Tayo” will then excite fans in Dubai where Martin, Herrera and Ong join “Ang Probinsyano” co-stars Yassi Pressman, and child sensation Xymon Ezekiel “Onyok” Pineda, on December 3 at the Al Nasr Leisureland in Dubai.